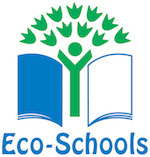 Students raised the roof with a spectacular Christmas concert which showcased their impressive musical talents. More than 100 musicians, dancers and singers helped to fill the school with festive cheer when they performed a host of Christmas classics and other well-known hits to a packed-out audience. 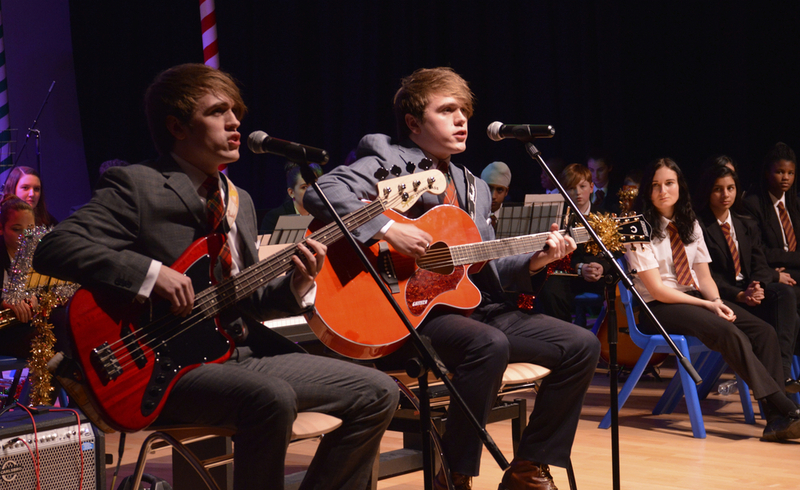 Members of the school choir, rock band, flute group and cast of this year's school production of Our House were among those who performed in the musical extravaganza - before the audience joined in with a finale of Slade's Merry Christmas Everybody. Visitors also got the chance to browse through dozens of stalls selling local crafts and take part in a raffle to raise funds for this year's chosen charity, Teenage Cancer Trust, as part of the event. Head of Performance Sharon Bishop, who organised the evening, said: "We have so many gifted students at Highfields and the Christmas Concert is always a great opportunity for them to showcase their talents on stage. 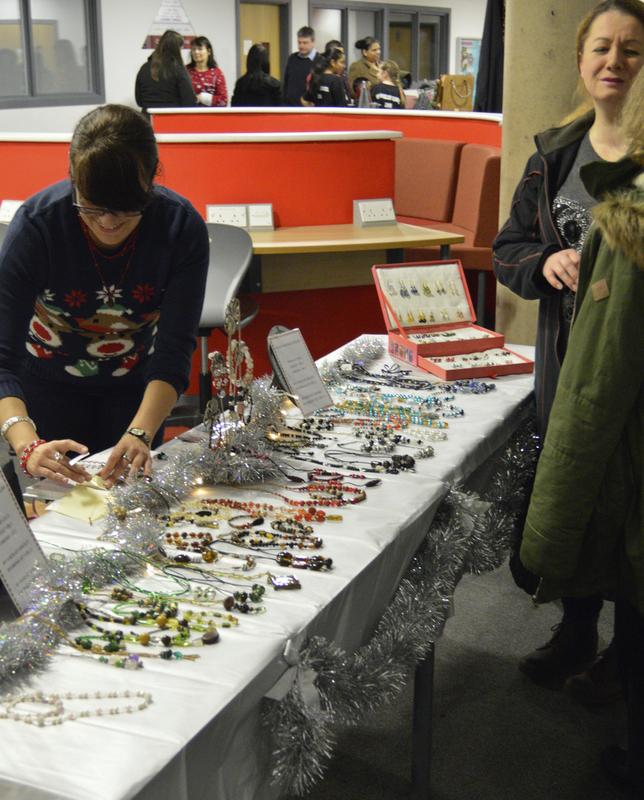 "The event was a great success and it really got everybody into the Christmas spirit." Posted on December 24, 2015 by Vicky Nash.